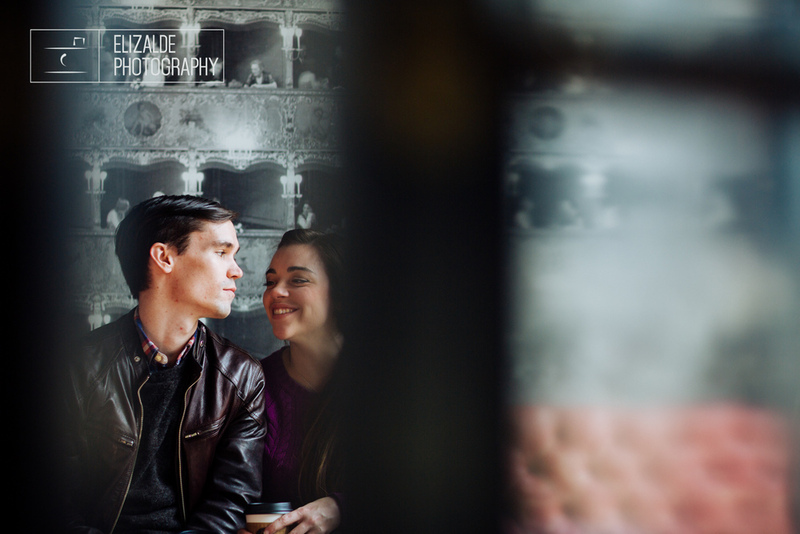 This couple is so talented! They are both actors and teachers in New York City and are hospitable tour guides. We’ve known them for many years and feel part of the family as we shot their wedding several years ago and their siblings’ weddings since. We’re so grateful for such fun-loving clients who continue to call us for all of their events — even if that includes some travel! 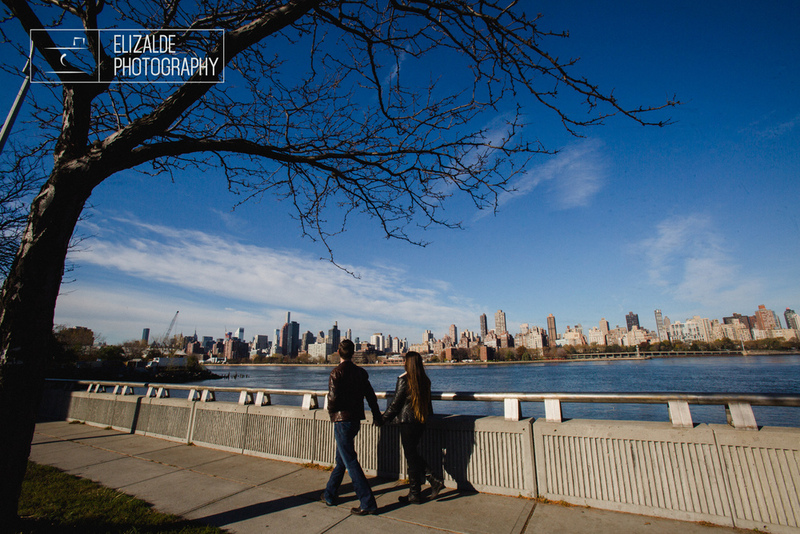 Tarah and Marcus for allowing us to capture these breath-taking city scenes with you!